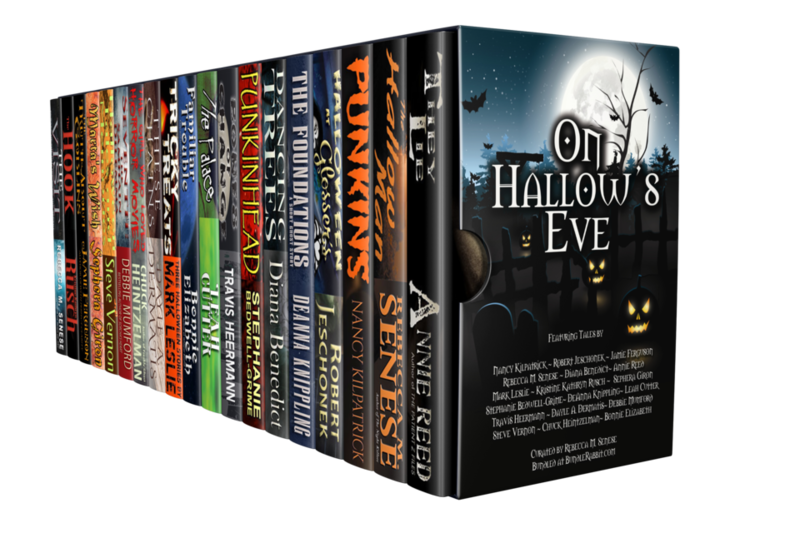 Spooky tales for a scary great price! If you're up for a trick and a treat, curl up with these scary stories. Just remember to read with the light on!